What was remarkable about the late John E. Anderson was the clarity of his vision, his sense of purpose and his innate belief in fair play. 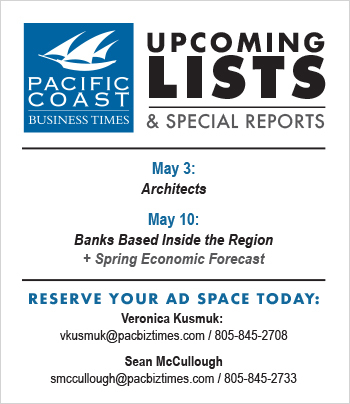 The Business Times witnessed that vision when he daringly purchased the Oxnard Financial Plaza, including the region’s only two skyscrapers, in what remains one of the largest commercial real estate transactions in our region’s history. Anderson’s vision for Ventura County also included his ownership of the Silver Star auto dealerships in Thousand Oaks, numerous office buildings in the Conejo Valley and his beloved Topa Topa Ranch in Ojai. He accepted Ventura County’s status quo — a slow-growth mix of open space and entrepreneurial enterprise — but improved on it steadily and methodically. His sense of purpose allowed him to pursue business the way UCLA’s legendary basketball coach John Wooden taught his players. He moved quickly but never seemed to be in a hurry. 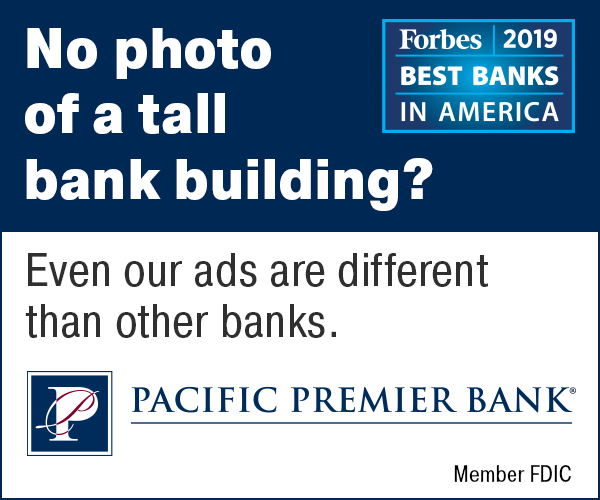 The Business Times saw his sense of purpose when we got wind of the sale of the Financial Plaza and staff writer Gretchen Macchiarella called “Mr. Anderson.” He came to the phone and afforded our fledgling business publication the same respect as he would the Wall Street Journal. 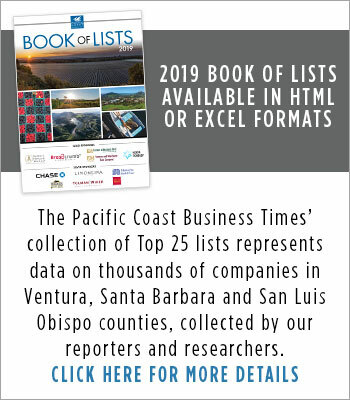 It turned out that Anderson had been reading the Business Times literally since we began publishing and his sense of purpose enabled him to see that we were like a Wall Street Journal for the Ventura County area. with the Topa sign at the top. But he invested time and interest in the Ventura County area where he made his investments. 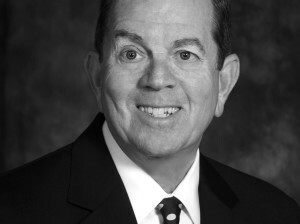 Bill Kiefer of NAI Capital, who negotiated the sale of the Financial Plaza to Anderson’s Topa Equities, remembers a man who did deals on a handshake and whose sense of fair play was unmatched. “He was reputable beyond all standards,” he said. Anderson generously spoke at the Business Times third annual 40 under 40 event, which we moved to the Topa Tower Club. It was a terrific idea, and Anderson liked nothing better than to deliver a talk on business and ethics to a group of young leaders. When the Topa Tower Club was up for sale, Anderson sold it for a fair price to Robert Lopez, who had worked his way up to general manager of the club after 24 years. He was curious about what made entrepreneurs tick, and with his law degree and CPA training he was adept at asking questions. Chatting with him in his Subaru after a meeting in Thousand Oaks, he gave no clue as to the vast wealth and resources at his command — he wanted to know about your business, your hopes, your dreams and your values. He inspired service to others — and so our editor, in part of respect for him, volunteered his time to help the UCLA Anderson School of Management judge its annual Gerald Loeb Awards, which honors the best in business journalism. In recent years, Anderson turned more and more to trusted advisers. He was less visible on the Ventura County scene and his wife Marion carried out many public duties. John E. Anderson, one of the great entrepreneurs of this century and the last, a trusted adviser and legendary leader, died July 29 at age 93.